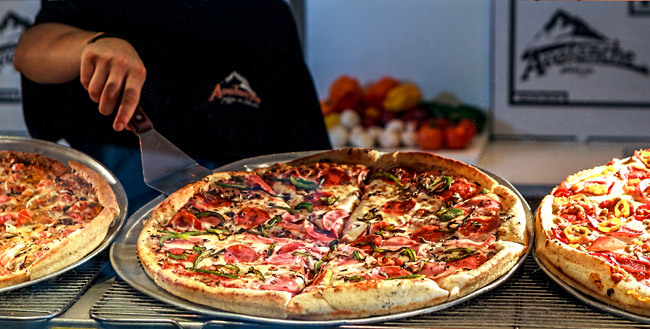 Visit Avalanche Pizza in Whistler! We look forward to hearing from you and meeting you at the Whistler village restaurant. Avalanche Pizza is currently hiring experienced restaurant chefs and delivery drivers. Please visit the village location in person with your printed resume to apply in person. You can also apply online using the website employment application form. Avalanche Pizza is an equal opportunity employer and provides an excellent place to work during any season in Whistler resort.